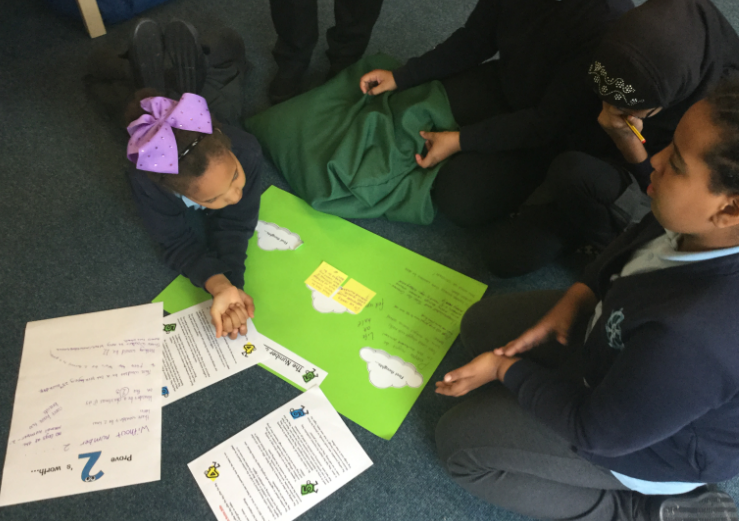 Philosophy for Children (P4C) focuses on thinking skills and communal dialogue (philosophising), and aims to build communities of enquiry where participants develop 4Cs of thinking skills: creative, critical, collaborative and caring. We nurture children to think together to increase their understanding and appreciation of the world around them, providing the foundations that will equip and prepare them to be empowered, confident and positive citizens. P4C underpins our caring and questioning ethos. Children learn to listen to and respect one another, and challenge and explore the beliefs and values of others. They develop their own views and make more deliberate and responsible judgements. It encourages children to have an enquiring mind in all that they do and allows them to develop advanced skills such as inference, deduction, analysing and summarising — all of which are needed in order to be successful no matter what the subject. We have been awarded the Silver Philosophy for Children School Award—next stop Gold! 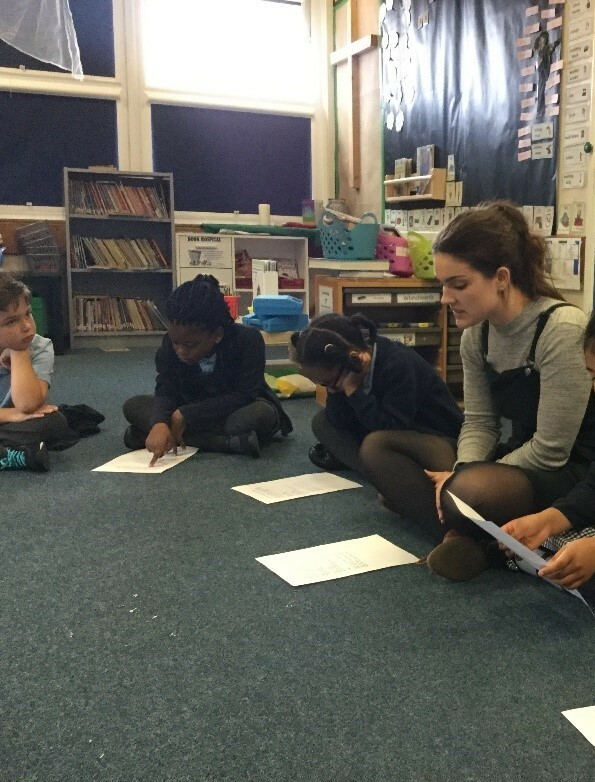 You can find out more about Philosophy for Children on the SAPERE website.